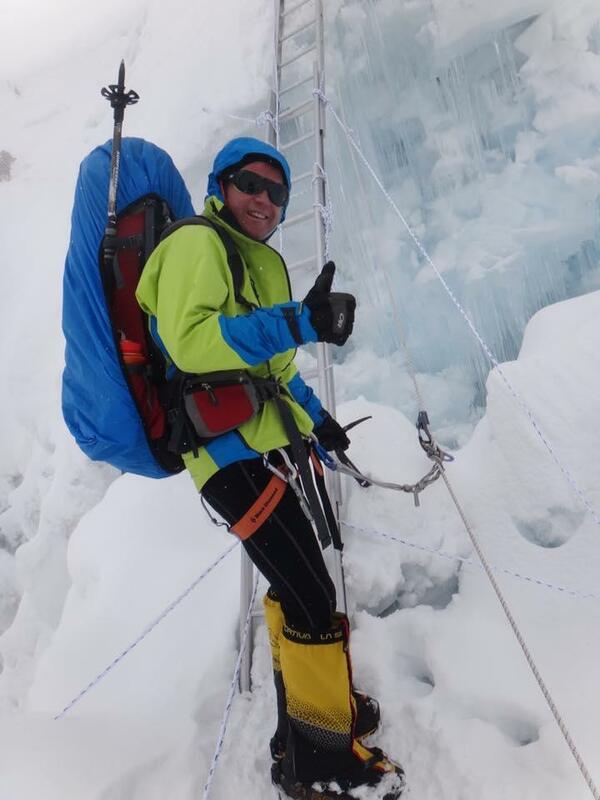 Just days after returning from his successful expedition to the Himalayas, Dr Atanas Skatov, on June 20, at 16.00 local time, set foot on North America’s highest peak – Denali /formerly known as McKinley (Alaska, 6,197 meters). The information was published on his Facebook page. With this achievement, he set several records. He became the first Bulgarian to complete the project „Seven Summits” (to climb the highest summits on the Earth’s seven continents). 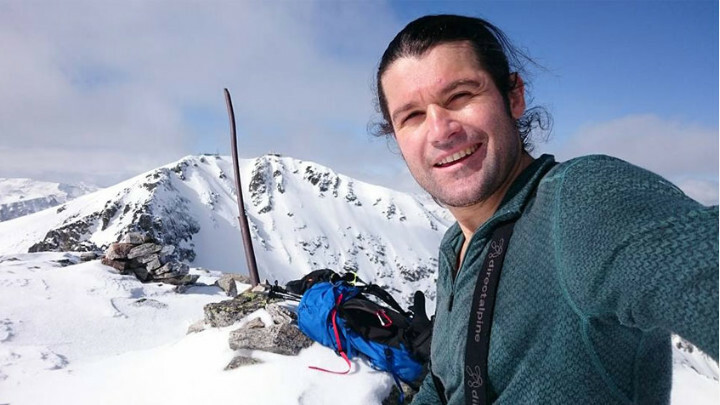 Skatov was the first vegan in the world to achieve this goal – „Seven Summits Vegan“. 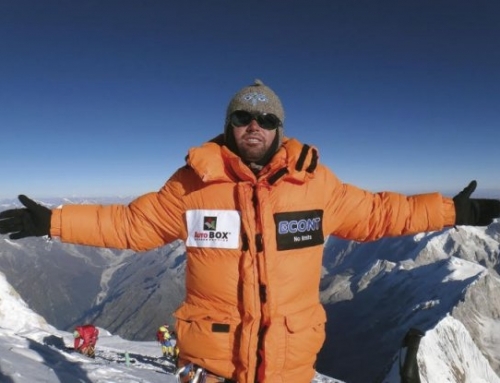 Only within 34 days he managed to climb 3 summits on 2 continents, two eight-thousanders – Lhotse (8,516m) on May 16th; Mount Everest (8,848 m) on May 22nd and one continental leader – Mount Deminalis (6,197 m). 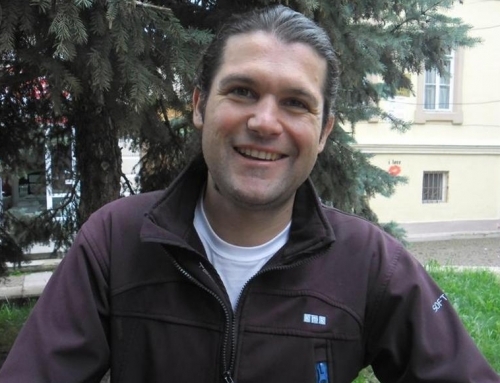 Skatov started the project for climbing all the highest continental summits on the planet in 2013, with climbing the highest summit in Africa – Uhuru, 5, 895 m and in Europe – Elbrus, 5,642 m.
Denali was the last peak from Skatov’s collection of the highest continental summits. In 2015, his attempt to reach the top was thwarted by the organizing company and he was not even allowed to start climbing. 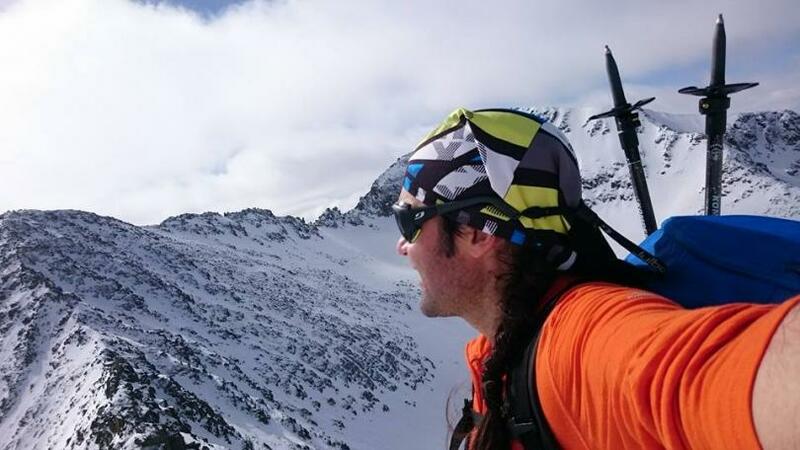 This year, he headed to the top alone without being part of an organized expedition. The climb began on 11th of June, lasted 10 days. He overcame 6 height camps and 4,000m of elevation gain. Climate conditions did not allow the vegan climber to reach the peak on 16th of june as planned and had to stay at the last camp for 6 days. In the afternoon of 20th of June (local time) he reached the summit. 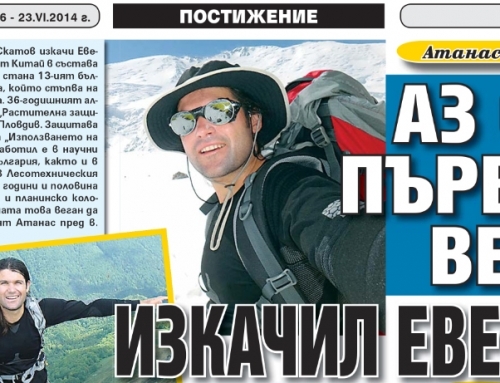 With the climb of Denali, Atanas Skatov became the first Bulgarian in the history of Bulgarian mountaineering to have overcome this challenge. 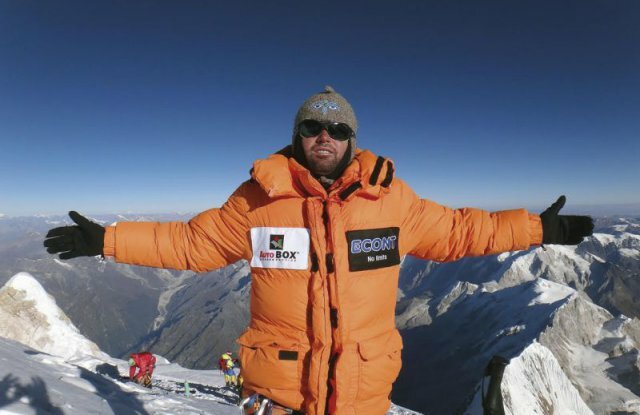 „I feel great and I am very happy that I was able to finish this project, which was so important to me, that it was my intention to do it right after the Himalayas in order to take advantage of my acclimatization there.I am tired, but pleased to be the first Bulgarian who stepped on the world’s highest continental summits,“ Skatov said on his satellite phone minutes after climbing the summit. 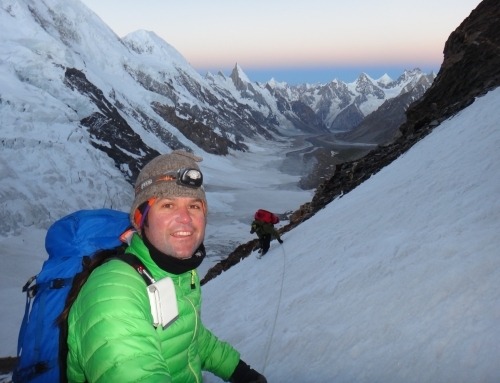 The first person in the world who have climbed all seven highest mounts on each contitent was the American Richard Bass, completing his project in 1985. By 2012, some 350 people have been able to climb them and since then there has been no accurate statistics on their numbers. 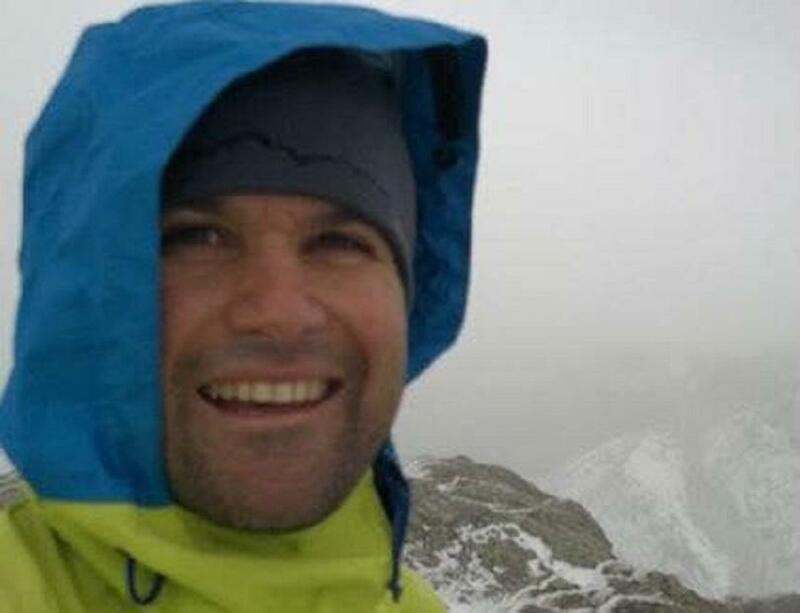 The project „Climbing the seven highest continental summits on the planet without eating food of animal origin“ aims to show people that it is possible with reduced consumption of meat and animal products to lead healthy lifestyle, which would help protecting our planet from pollution. 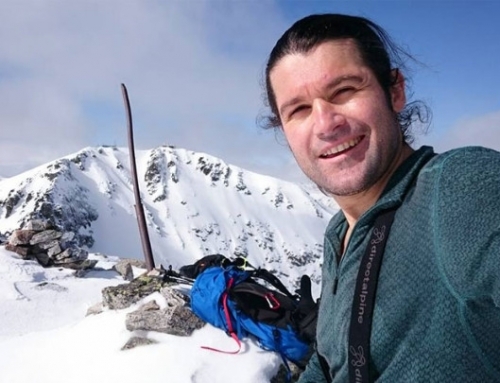 Skatov’s next challenge is the completion of his project on „Climbing the 14 Eighththousanders on the Planet without Consumption of Animal Food“. Over the past three years, he has summited five of them – Mount Everest (twice – from the North and the South side route), Annapurna, Makalu, Manaslu and Lhotse.